Large numbers of files and folders with 1 click, filter on png or other file types. Look for an image converter which encodes using all CPU cores simultaneously? get the job done in double quick time. 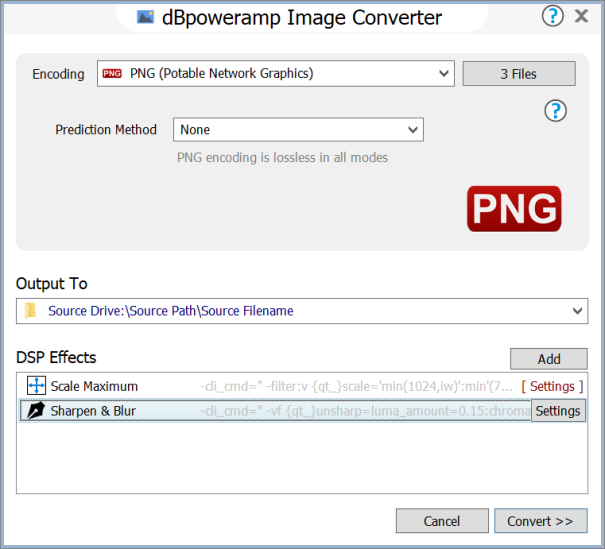 Process images with effects, such as rescale, or sharpen dBpoweramp is a fully featured image converter. Free converters come with a little extra (a spying toolbar, Trojan, malware, or virus), dBpoweramp has never bundled in 15 years, those wanting just an image converter, get just that and only that. No Trojan, no malware, no viruses. dBpoweramp integrates into Windows Explorer, that is as simple as right clicking on the image file >> Convert To. Popup info tips are all provided giving details of the internals of your images. For Windows 10, 8.1, 7, Vista & XP (SP3), OS X Yosemite or newer. Unicode and 64-bit compatible. dBpoweramp is free from spyware, malware and Trojans, our installer does not bundle other programs. The encoder is chosen, fine tune DSP effects to manipulate the image, click Convert, Job completed. Modern computers have multiple cores, a 4 core system is effectively 4 computers-in-one, dBpoweramp will use the full potential of your system, encoding four times as fast. Have an 8 core CPU?, encoding to mp4 will be 8x faster. Dynamically add and remove cores whilst converting. 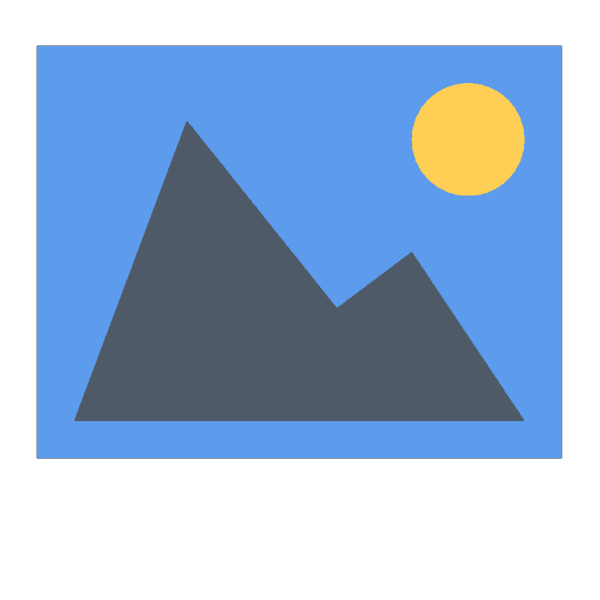 Batch Convert imagine having a converter which could convert all your old format images, to the latest PNG, with one click selecting the whole image tree, Batch Converter can. 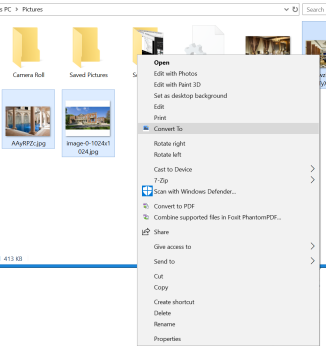 Windows Integration: Shell Integration in the form of extensive popup info tips are also provided, see the properties of an image file by hovering the mouse over it, resolution and color depth are all presented.